I love Gilmore Girls. I have watched it many many times thanks to Netflix, including the new episodes. I love it all. I want more. But lets face it, I can’t just sit and watch it over and over again laying there. Ok, I can, but I shouldn’t. 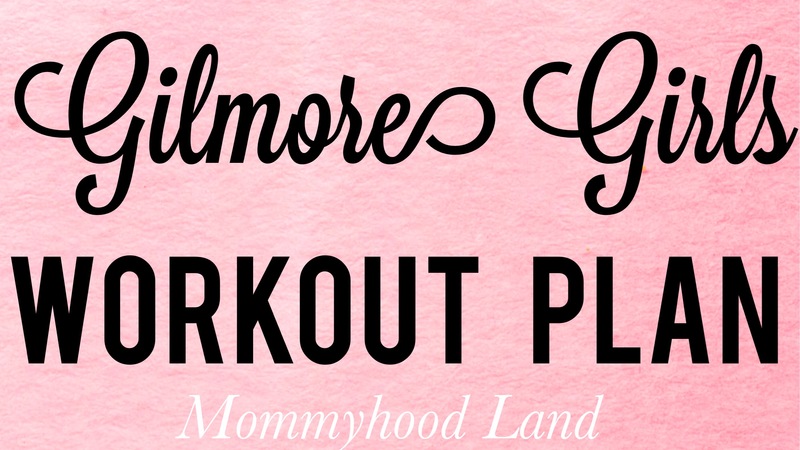 So I decided to put together a little Gilmore Girls Workout Plan to ease off the guilt and laziness of watching it so much. Can you make it through an episode? We made the switch a few months back. It was very exciting at first. And it still is. But having it has also taught me a few things. 1. There are way too many movies and tv shows out there. 2. The amount of time I can waste just choosing a tv show or movie is unreal. I’m talking over 30 min. Ok over an hour. 3. Having no commercials during a tv show is awesome. 4. My kids will never be able to watch regular tv again. The ability to watch whatever they want when they want is ruined them. 5. There are so many cop shows and hospital shows. 6. Deciding what to watch on Netflix has turned into the new “What do you want for dinner” argument/conversation. 7. The amount of time I can spend binge watching a show is both sad and amazing. 8. This would have saved me so much boredom while I was on bed rest, or breastfeeding 24/7. 9. I spend way more time than anyone should wondering why the States gets more shows (and sometimes better shows) than we get in Canada. Its not fair. Yet I still have a hard enough time finding something to watch. 10. Kids shows are super annoying. Watching kids tv channels is one thing, at least there are commercials and different shows. But when a child can watch one single show over and over again on demand… help me. 11. I find it both insulting and amusing when Netflix asks “are you still watching”. Do you have Netflix? What has it taught you? ps- This is NOT a sponsored post. 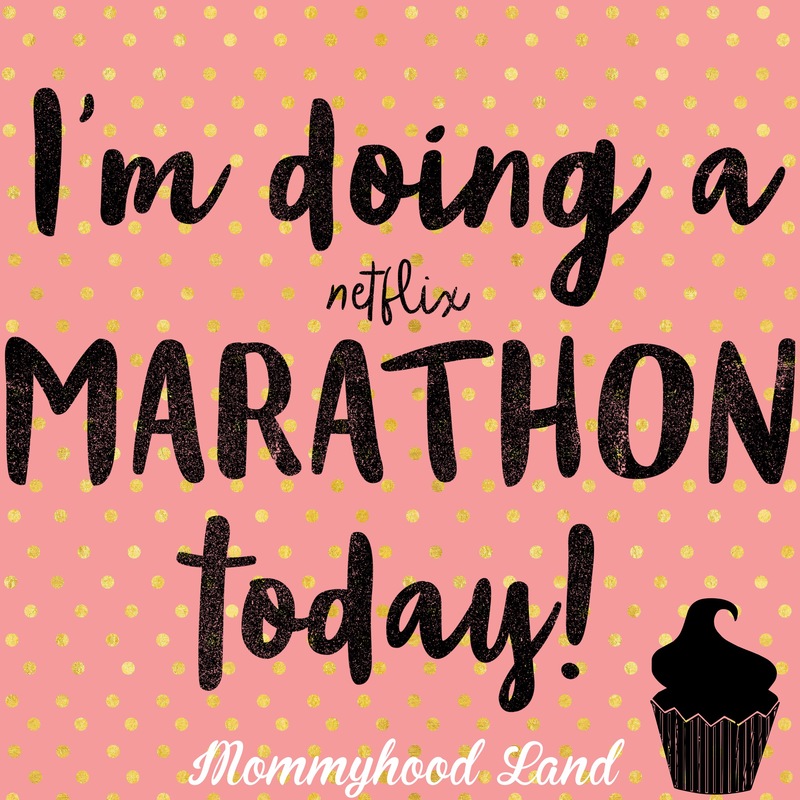 I just have Netflix and love it and want to share the love.